Recent advances of experimental methods and neuroscience research have made neural signals constantly massive and analysis of these signals highly compute-intensive. 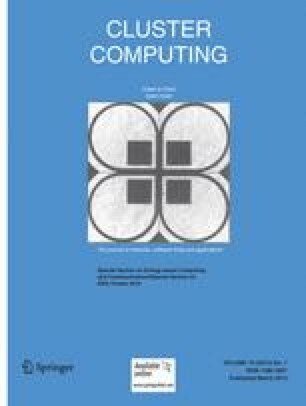 This study explore the possibility proposes a massively parallel approach for analysis of neural signals using General-purpose computing on the graphics processing unit (GPGPU). We demonstrate the uses and correctness of the proposed approach via a case of analyzing EEG with focal epilepsy. An experimental examination has been carried out to investigate (1) the GPGPU-aided approach’s performance and (2) energy costs of the GPGPU-aided application versus the original CPU-only systems. Experimental results indicate that the proposed approach excels in both aspects.